If you're not sure what to choose from our range but know someone that would love our subscriptions, then you can purchase a gift voucher for them to spend whenever they like! You will receive an email with the code needed to redeem the card. You can give this code to the recipient by printing or forwarding the email. Our gift cards have no additional processing fees. Please note these vouchers are redeemable on our www.teaandbookclub.com but not on our main site www.bookishly.co.uk. 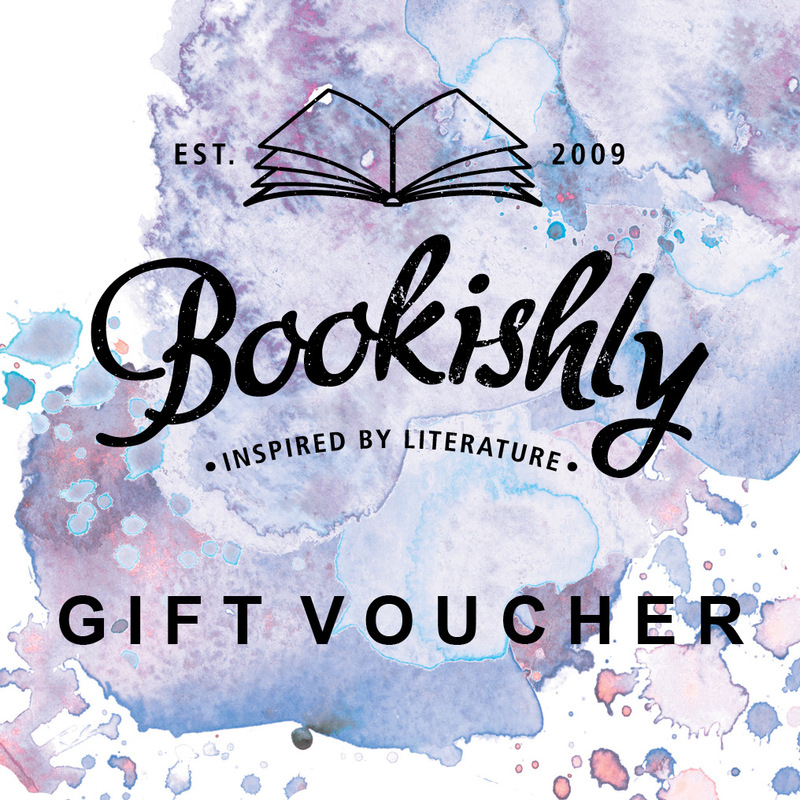 You can purchase gift vouchers on bookishly.co.uk if you want to though.